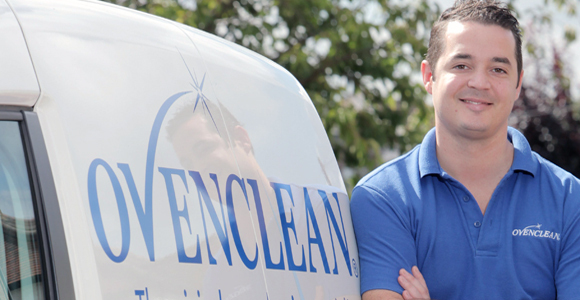 Ovenclean franchise has achieved a record number of franchise sales. Ovenclean, the UK’s longest established oven cleaning franchised business and part of Franchise Brands plc, has broken its previous record by selling 30 per cent more franchises in 2016 than any other year since the brand was established in 1992. Ovenclean also achieved a record number of enquiries from prospective franchisees, surpassing 2015 figures by 21 per cent. Recruitment marketing was invested primarily through online channels, and supported by traditional media such as newspapers and magazines. Tim Harris, chief executive of Franchise Brands plc said: “It’s vital to Ovenclean that the business continues to recruit high quality franchisees to fill vacant territories, and expand our UK network to fulfil customer demand.